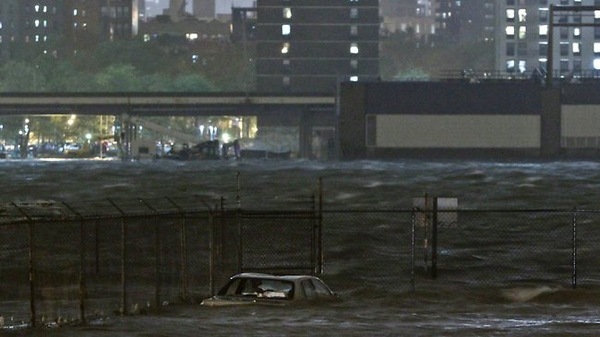 Hurricane Sandy kills 29 people on its path through the Caribbean and now targets the US east coast. A tropical storm watch for both the South Carolina and North Carolina coasts has been issued. A hazardous weather outlook warning has been issued for Connecticut. Central Florida is also on alert. 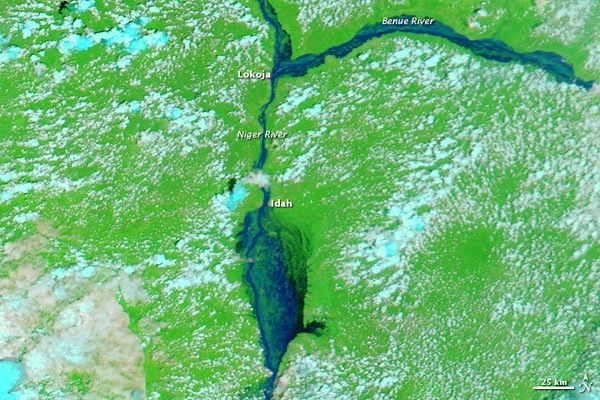 The floods in Chad continue to take a severe humanitarian toll. The number of flood-affected people in Chad has risen to 700,000, up from 445,000 in September while aid agencies estimate the loss or damage of 255,720 hectares of cropland, 94,211 houses and 1,015 schools. Some 70,000 people have been displaced by the flooding. 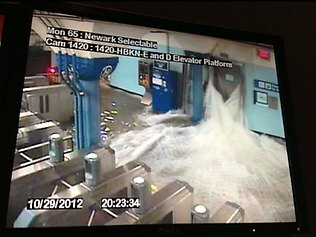 Hurricane Sandy is forecast to hit just south of New England. Sandy will continue to parallel the US East Coast and will affect the Bahamas as a strong hurricane. Florida and southern Georgia, further away, will feel tropical storm force strength wind from the storm. Tropical Storm Son-Tinh is forecast to strike China as a typhoon on 27 October and to make landfall along the northern coast of Vietnam, just south of Hanoi early Sunday. Hurricane Sandy has made landfall on the southeastern coast of Cuba and strengthened to a strong Category 2 storm, with winds up to 175 kilometers per hour. Tropical storm Tony forms in the Atlantic. No threat to land and the storm is not expected to endure long. Tropical storm Son-Tinh forms in the western Pacific and makes landfall over Siargao, an island in the Philippines. A tropical storm warning has been issued with hundreds of passengers stranded as sea and air travel have been suspended in southern Philippines. Tropical storm Murjan in the Indian Ocean strikes Somalia. 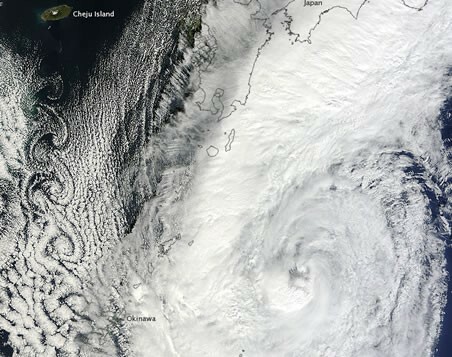 A powerful cyclone with gale-force winds and heavy precipitation is advancing upon Kamchatka in the Russian Far East. Extreme weather wreaks havoc in KwaZulu-Natal, South Africa. Floodwaters swept five people away in northern KwaZulu-Natal over the weekend. Three further people who were washed down the Chibide River at Silutshane, near Vryheid are still missing. The widespread rain and storms have caused chaos and misery everywhere, especially on the roads and informal settlements. Tornado hits Neshoba County, Mississippi, USA. 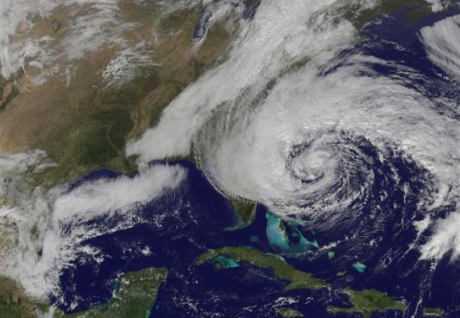 Tropical Storm Sandy Prompts Hurricane Warning for Jamaica. Jamaicans have taken refuge in shelters and their homes. Schools and airports are closed and a curfew has been imposed in major towns to keep people off the streets and deter looting. Flooding kills 3 people in Anatolia in northwestern Turkey. A tornado touched down north of Sacramento, California on Monday, ripping shingles off rooftops and blowing down trees and power lines. Tropical Storm Sandy forms south of Jamaica; system will likely strengthen. A tornado flattened an old wooden theatre, tore roofs off houses and shattered windows as it ripped through the small West Coast towns of Hector and Ngakawau, New Zealand overnight. Heavy rains bring floods to the Eastern Cape, South Africa. 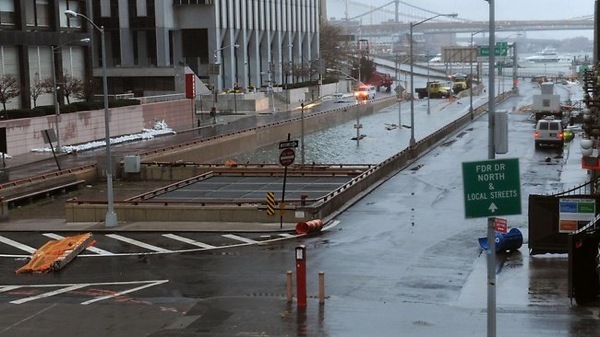 At least 8 people have died and numerous bridges and roads have been washed away. A tornado blew through central Pennsylvania, USA, causing a pavilion to collapse at a park, injuring 15 people. 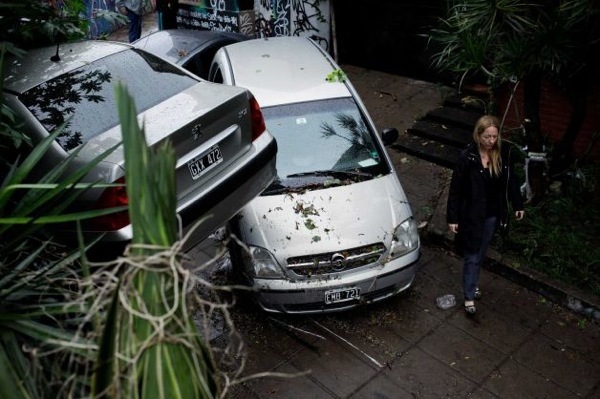 A powerful storm has caused flooding in Spain’s northeastern region, one woman was found dead and another two people are missing. Tornadoes in Mississippi and Arkansas, USA leave thousands without power. Severe storms in Mississippi and Arkansas toppled trees and damaged mobile homes, leaving thousands of residents in the dark across the states. At least seven people were injured by the storms as they crossed through Mississippi. Meanwhile, crews in Denver, Colorado, are working to restore electricity after high winds knocked down powerlines. A satellite image of decaying typhoon, tropical storm Prapiroon, shows a massive swirl and a rarely observed “street” of mini-swirls. These vortices in the western Pacific adjacent to one another are examples of a decaying typhoon and a phenomenon known as a “von Karman vortex street”. Prapiroon is no threat to land, safely positioned 325 nautical miles south of Yokosuka, Japan and is headed out to sea. High tides and strong winds have brought flooding to towns in the south-west England as more warnings are issued to coastal areas. 11 people have been killed and 10 are still missing after a village in Peru was hit by a mudslide. Tropical storm Rafael was located about 135 mi [215 km] E of Bermuda and is expected to miss the island, although strong winds and rain are expected. Tropical Storm Paul weakens near Mexico. Rafael strengthens into a hurricane, with a tropical storm warning issued for Bermuda. 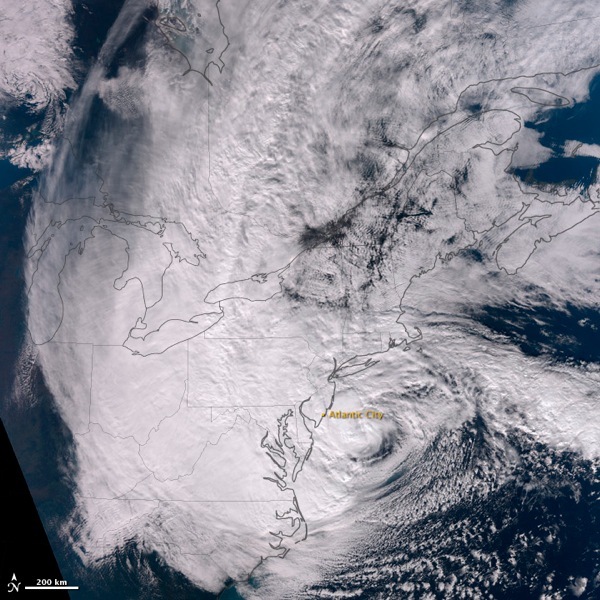 Rafael is expected to bring rain to Atlantic Canada by mid-week. Hurricane Paul is strengthening in the Pacific off Mexico and a tropical storm watch has been issued for a portion of Baja California. Tropical storm Maria was located about 45 nm north-west of Iwo To, Japan. The first tornado in decades has hit Rogers, Arkansas, USA. A small tornado hit Mayfield, Kentucky, on Sunday evening. 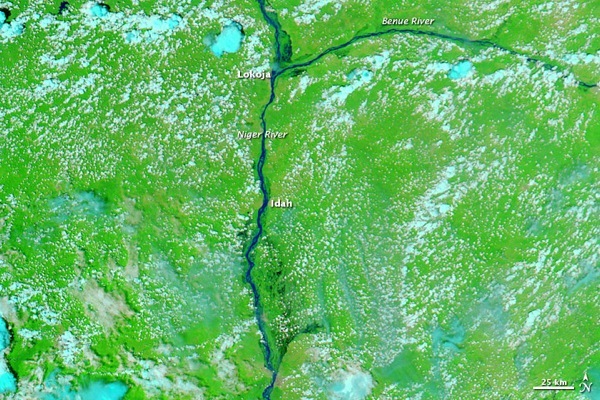 Flood conditions continued in Nigeria in early October 2012. The country’s National Emergency Management Agency reported that floods had killed 431 people and displaced 1.3 million more. Floods had also wiped out 152,575 hectares (377,020 acres) of farmland, and Nigerians could expect rapidly rising food prices as a result. The outer bands of Tropical Storm Rafael have drenched the Caribbean’s Northern Leeward Islands, as its centre steadily moves over open ocean on a possible track toward Bermuda. A Tropical Storm Warning is in effect for Culebra, Vieques, U.S. Virgin Islands, British Virgin Islands, Anguilla, Barbuda, St. Kitts, Nevis, Antigua and Montserrat, Saba, St. Eustatius and St. Maartin, St. Martin, Guadeloupe and Desirade les Saintes. Cyclone Cleopatra to bring heavy storms over northern Italy – ‘Cleopatra’, a Mediterranean cyclone, will usher autumn into Italy. An unusually cold storm in southern Australia has dished out the first October snow in a century.